Are there many companies participating in the coding system? Today, the identification standard covers some 700 Responsible Entities and Trustees, over 30,000 current and archived products and some 200 retail Master Trusts and Wrap Platforms that make up the platform industry in Australia. 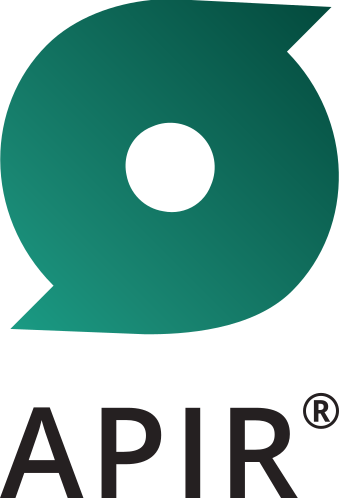 Users of APIR Codes and our accompanying reference data services include nearly 700 Dealer Groups, 25,000 financial advisers and a diverse range of service providers including, Government departments, custodians, clearing houses and administrators.